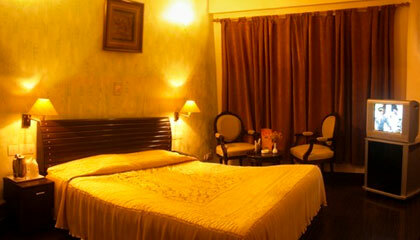 Hotel Fair Mount is located near St. Bedes College bus stop on circular road. 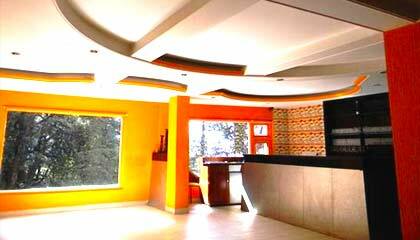 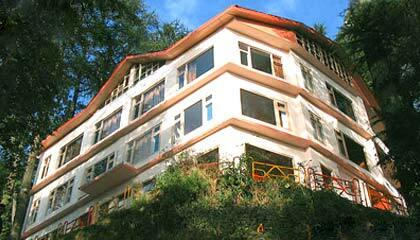 Hotel Fairmount Shimla is located in green belt recreational area of Shimla town. 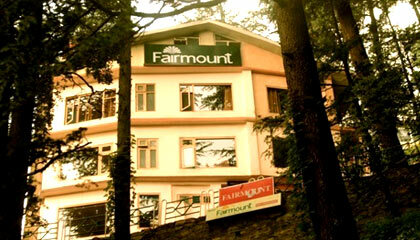 Hotel Fairmount customizes its hospitality experience tailored to fit every guest. 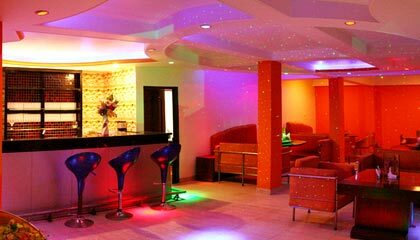 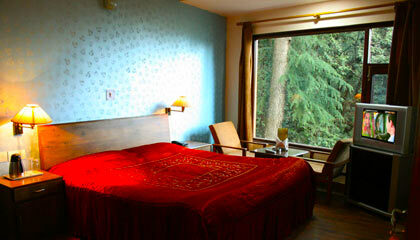 It has all the facilities and services of a three star deluxe hotel. 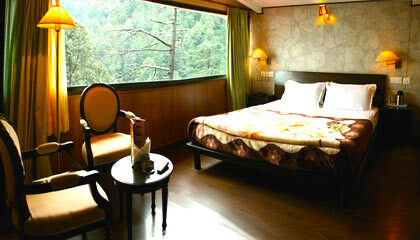 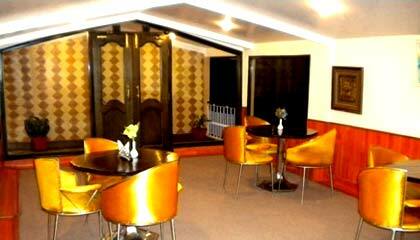 Hotel Fairmount Shimla has 16 well decorated guest rooms- 5 Super deluxe and 11 Deluxe rooms. 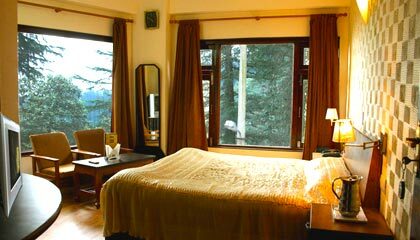 Each room provides a panoramic view of surrounding valleys and distant snow clad peaks of Himalayas. 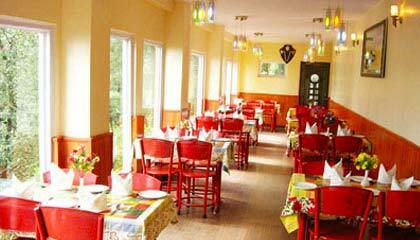 One multi-cuisine restaurant and one bar.